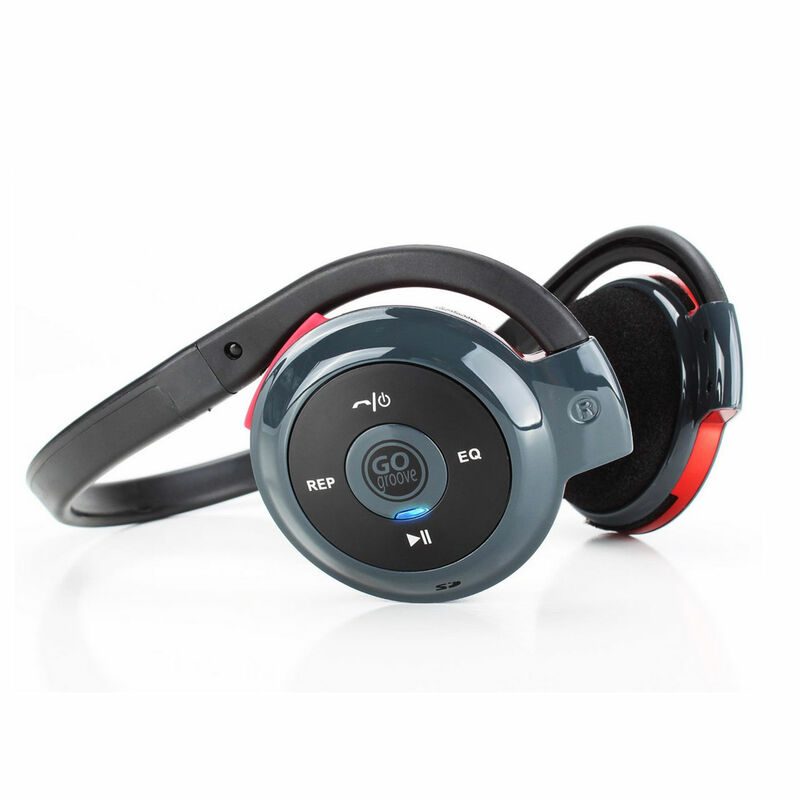 Anyone in the market for a decent pair of Bluetooth headphones may be pleased to know they can currently get a pair on Amazon for $19.99. 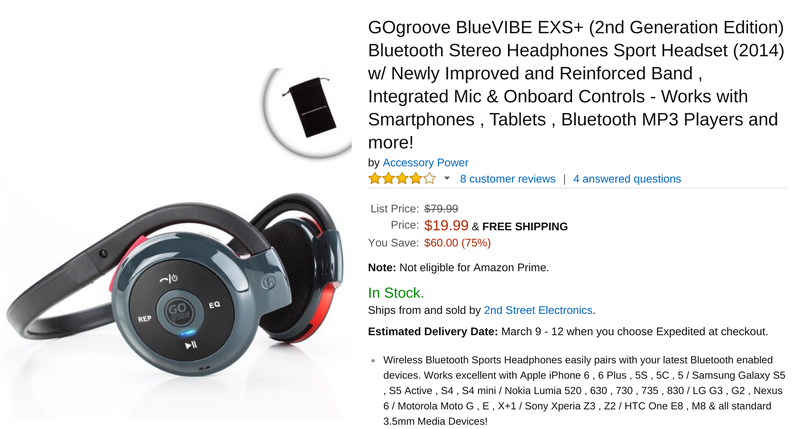 The GOgroove BlueVIBE EXS+ has been temporarily marked down from its usual price of $79.99, which amounts to a pretty enticing 75% off. These headphones come from the same folks who brought us that adorable Bugdroid speaker, and while they won't blow your minds, the reviews are generally positive. The deal ends tomorrow or when the seller runs out of stock, whichever happens first. These headphones aren't Amazon Prime eligible, but the shipping is still free. Just give them a few extra days to arrive at your door.